Joanna joined Thomas Company in January 2018 as Executive Assistant and Office Manager. Previously, Joanna was the Executive Assistant to the Founder and CEO of Kaplow Communications, a top Public Relations firm in New York City. 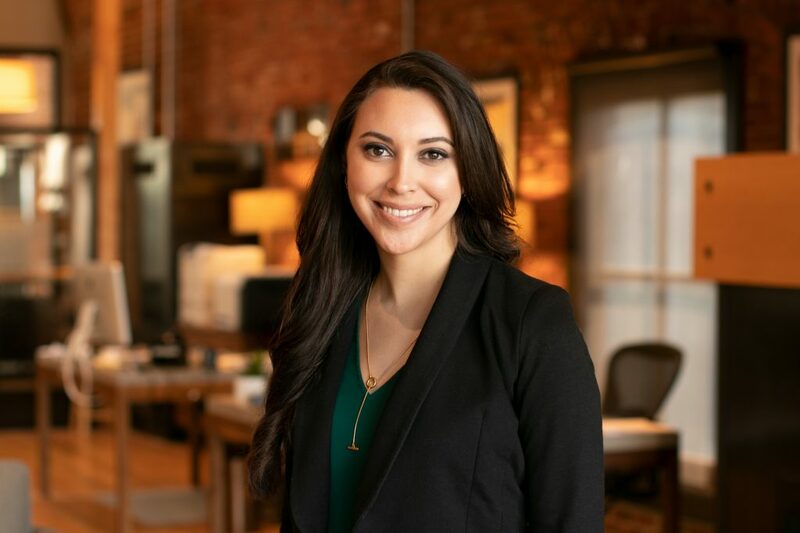 Before her promotion to Executive Assistant, Joanna served as the Office Coordinator at Kaplow where she provided support to the Finance and Operations, HR, and New Business teams. Joanna’s past professional administrative experience is extensive and diverse, and includes administrative roles in a congressional office, a post-graduate educational institution, and a county government office. Joanna studied Politics, Philosophy and Economics at The King’s College in New York City.